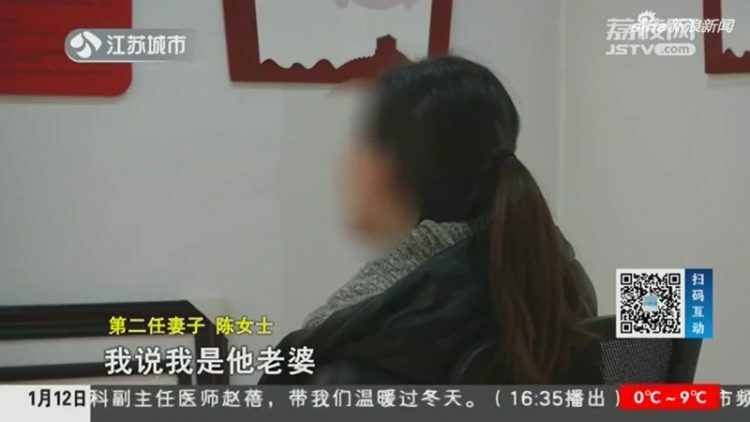 Man Secretly Marries Three Women, Gets Them Apartments in the Same Neighborhood "for Convenience"
Zhang, who hails from Henan province, reportedly married his first wife, Ren, in Kunshan, in 2015. A year later, he married his second wife, Chen, in his home province, and in 2017 he tied the knot with a third woman, surnamed Wang, in her home city of Anhui. According to a report by the Jiangsu Broadcasting Corporation, Zhang had at least one child with each of the three women, and tried to spend as much time with each of his families. To make it easier for himself, he moved them as close to each other as possible. But how did Zhang manage to get another two marriage certificates after marrying his first wife? Well, it turns out that the civil authorities in the three different provinces where he married his wives didn’t share a database, so he didn’t show up as already married. 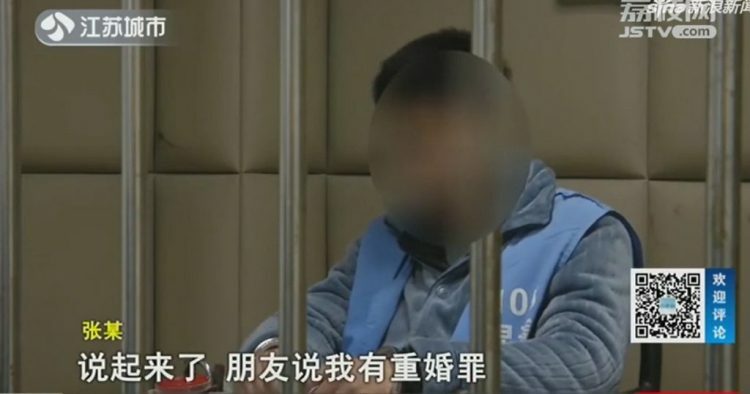 The man claims that he didn’t know being married to multiple women at the same time was illegal, but authorities are reluctant to believe him, as he did marry them in different provinces before bringing them to Kunshan. After successfully juggling three families for years, Zhang’s luck finally ran out in 2017, when his second wife, Chen, became suspicious after discovering texts between her husband and another woman, and decided to follow him on one of his business trips. She didn’t have to tag him for very long, as Zhang stopped in a nearby residential area to visit his first wife. Chen discovered Zhang’s third wife soon after that, by texting a number that kept calling his phone. Zhang was officially accused of practicing polygamy in November of last year and is now awaiting his sentence. Even though his first wife left him, the man still hopes to patch things up to at least one of his other wives.